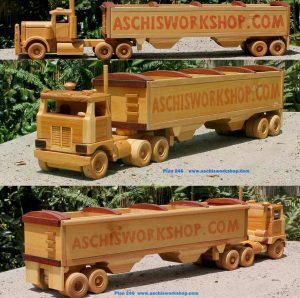 Home / Trucks Lorries / Plan# 281 Scale Model Series Conversion VALUE PLAN! 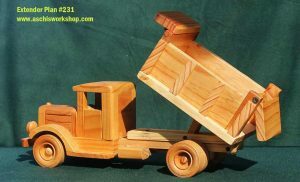 Convert the standard Road Tractor (Plan #280) into three different RIGID Trucks. Yes you need to buy the Tractor plan #280 separately but with this extra plan you will be able to build 3 Rigid Trucks in total. Plan# 281 Scale Model Series Conversion VALUE PLAN! 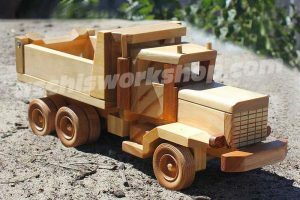 Convert the standard Road Tractor (Plan #280) into three different RIGID Trucks. Yes you need to buy the Tractor plan #280 separately but with this extra plan you will be able to build 3 Rigid Trucks in total. Scale Model Series Conversion VALUE PLAN! 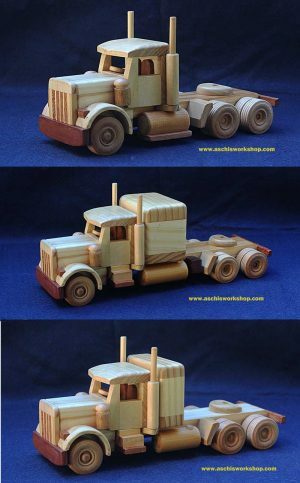 Convert the standard Road Tractor (Plan #280) into three different RIGID Trucks. Yes you need to buy the Tractor plan #280 separately but with this extra plan you will be able to build 3 Rigid Trucks in total. 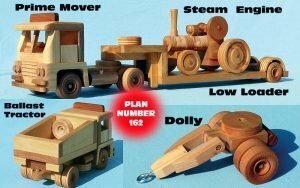 Code 281: Scale Model Series Conversion VALUE PLAN! 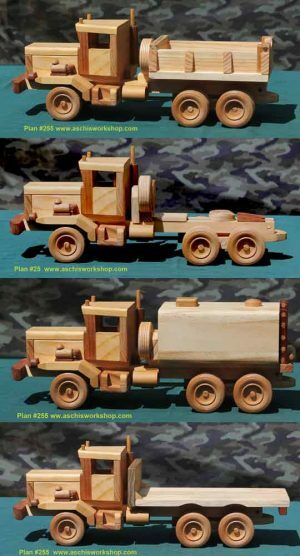 Convert the standard Road Tractor (Plan #280) into three different RIGID Trucks. 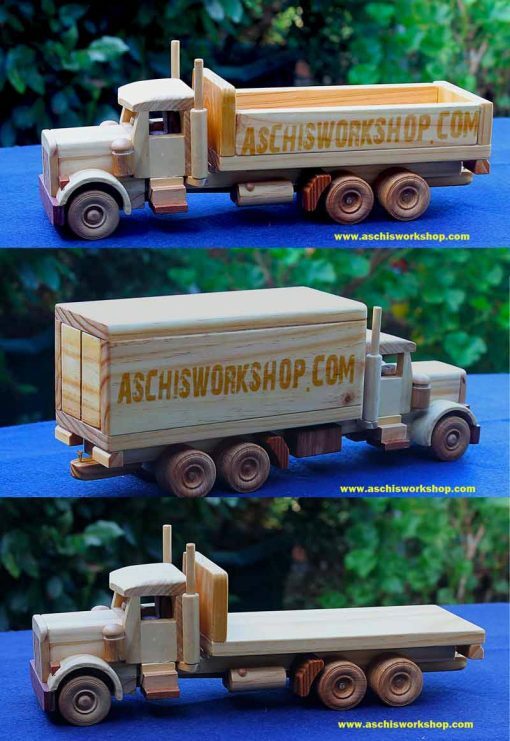 These fantastic scale models include a Side Wall Truck, Box Truck and Flatbed Truck. So easy to build your own fleet, being Aschi Plans, you know it all works! 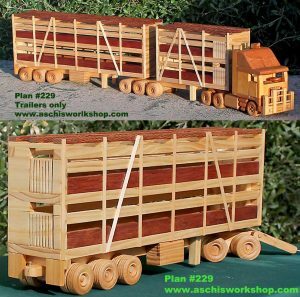 Plan# 229 Scale Model Series 1:27 – B-Double Livestock Trailer. For Scale 1:27 Road Tractors. 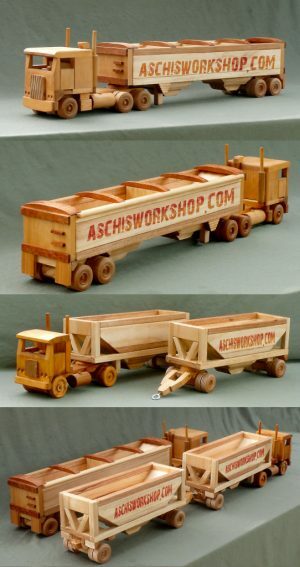 Build a scale model of a 20 foot ‘A’- Trailer and a 40foot ‘B’-Trailer as semi-trailer or with the dolly build a real Road-Train model. Plan# 280 Bonneted Road Tractor/ Prime Mover.Three Truck Mega Plan = Mega Value!